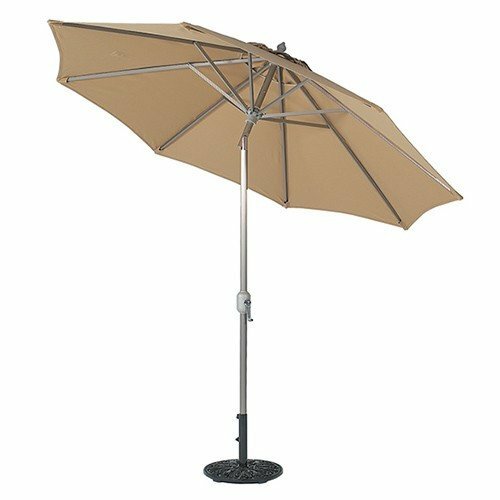 Are you looking for a particular size patio umbrella, or trying to fit the right size table or space, but not sure what size patio umbrella to buy? 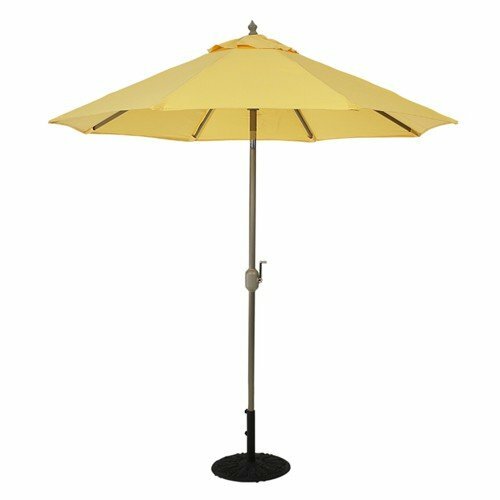 We carry a wide range of 11', 9', 7' and 6' patio umbrellas that are suitable for almost any size outdoor space or patio table. 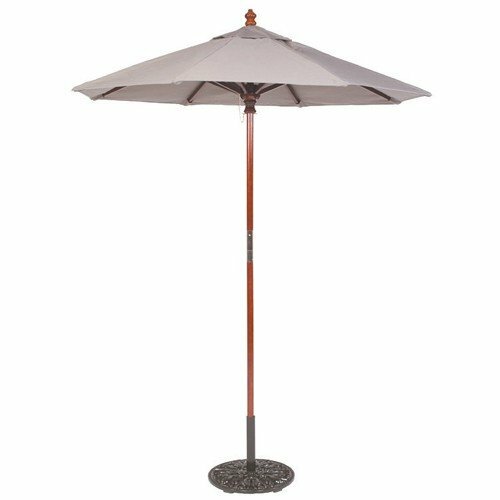 And if you need a little help, we have a helpful guide on matching the right size patio umbrella to your patio table or outdoor space. 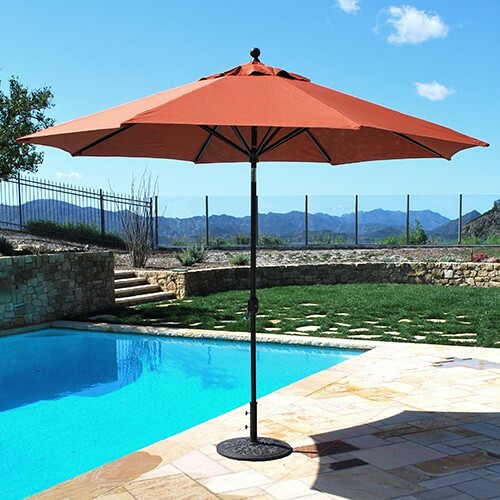 After you've chosen the right patio umbrella size you need, you can choose the perfect frame finish and fabric for your decor. 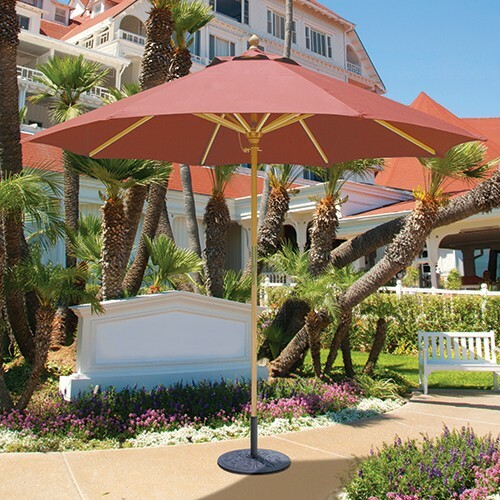 All of our market umbrellas, offset patio umbrellas, and garden patio umbrellas feature a great selection of frame finishes, and the most popular Sunbrella, Suncrylic, Pacifica and Olefin fabrics available.